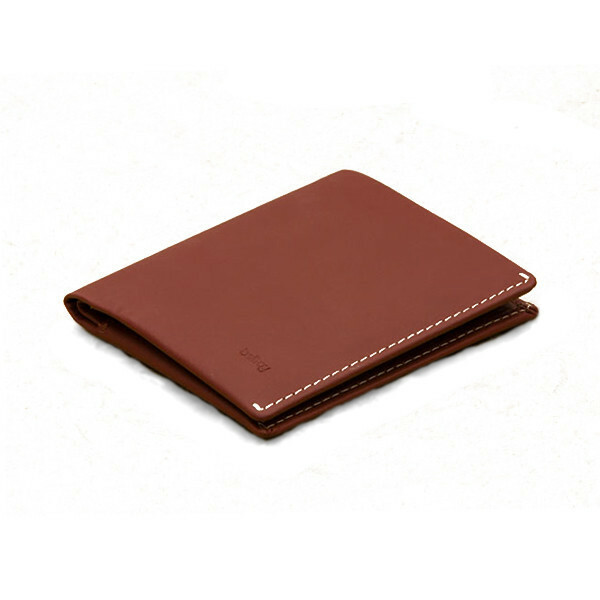 Bellroy’s Note Sleeve matches first-rate construction with a slim silhouette allowing you to alternate between work and play with ease. Hitting the sweet spot of functionality and efficiency, with a range of innovative features that drastically reduce pocket bulge. 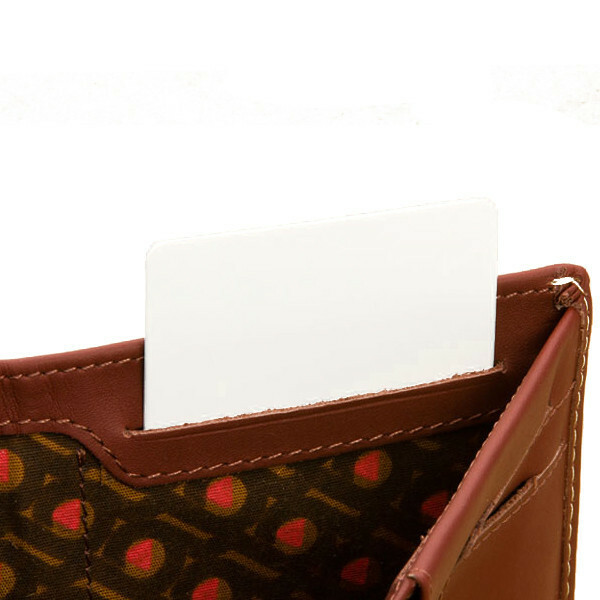 It stores flat notes and coins, with easy-access slots for your daily cards and a storage area with a convenient pull tab for monthly cards. 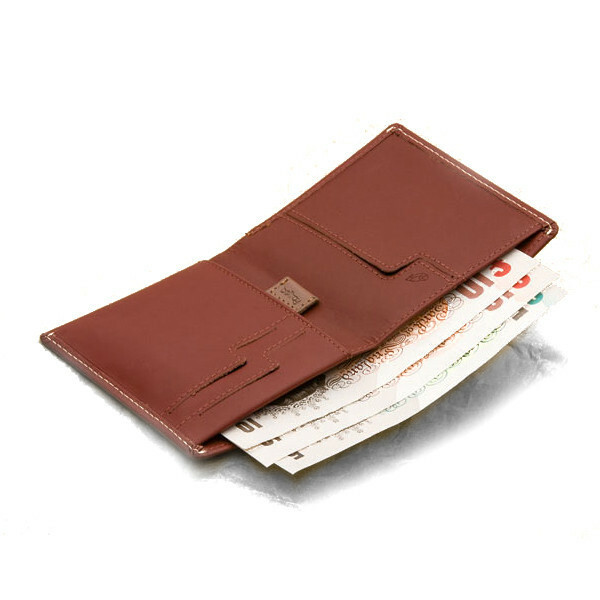 But just slim isn’t enough, based on Australia’s South Coast Bellroy also strive to produce wallets which are elegant, functional and long lasting. With a narrow focus, constant learning and creative thinking Bellroy aim to continually improve their pocket storage solutions. 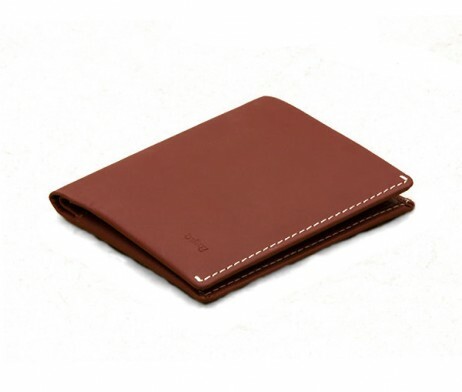 Alongside their dedication to the evolution and aesthetics of slim well crafted wallets, Bellroy also have a strong belief in ethical and sustainable production. 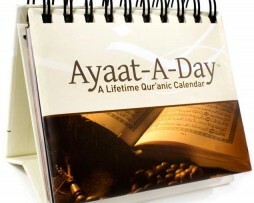 Ayaat-A-Day, It’s a Qur’anic Calendar that Never Expires! Usable for Any and Every Year, this Lifetime desk calendar contains faith-strengthening verses that will Insha’Allah help motivate one to read the Holy Quran in its entirety as well as to understand and implement its lessons. With over 400 plus verses on 366 pages, “Ayaat A Day” covers topics such as: The Power, Signs, and Favors of Allah, Rewards and Punishments, The Day of Judgment, Heaven and Hell, Things Lawful and Forbidden, Usury, Charity, Justice, Kindness to Parents, Relations with Kith and Kin, Divorce, Times of Hardship, Forgiveness and many more… A Great Islamic Gift for All Occasions! Its features include: 366 dated pages, over 400 different Quranic Ayaat, modern English translation for easier understanding, convenient stand-up easel, a padded front cover, and uniquely innovative monthly designs. A Great Islamic Gift for All Occasions. 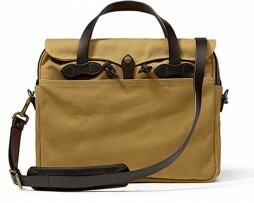 Filson’s tough and durable briefcase made from their trademark Rugged Twill and Bridle Leather.